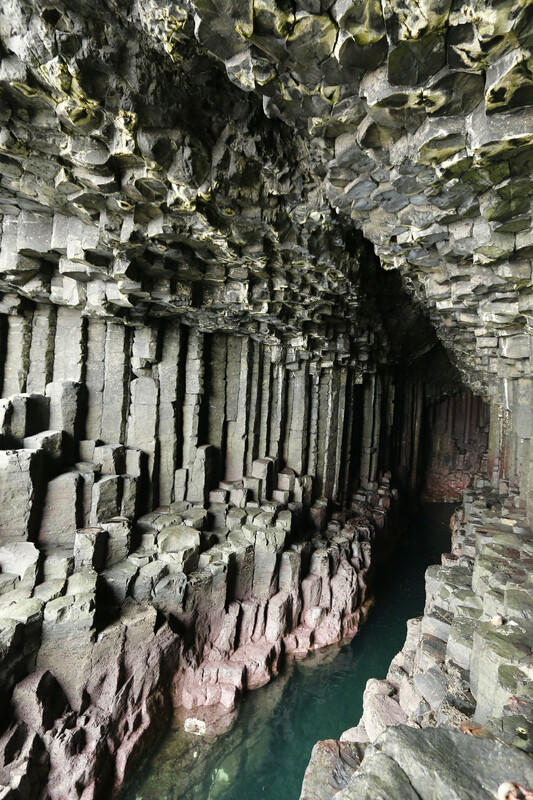 Somewhere at 270 feet deep in the Inner Hebrides, Scotland, lies one of the greatest inspirations of Jules Verne, Queen Victoria and Pink Floyd. 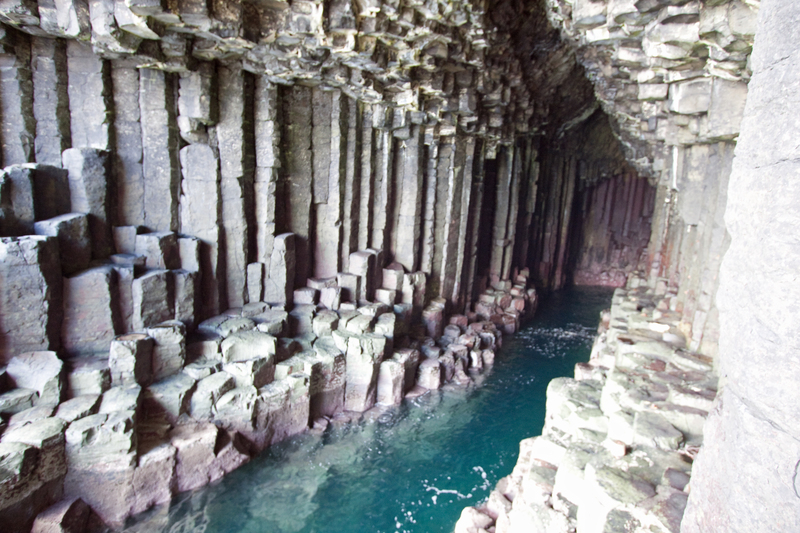 Being formed over 60 million years ago, the Fingal’s Cave is an unique, marvelous rock formation. Being surrounded by the Atlantic Ocean, Fingal’s Cave appeared during the Paleocene epoch, which lasted about 10 million years. Apart from the shape, which seems to have been sculpted, the view of the 72 feet tall cave is yet another impressive aspect for tourists, who come here by boat or by climbing the small island. 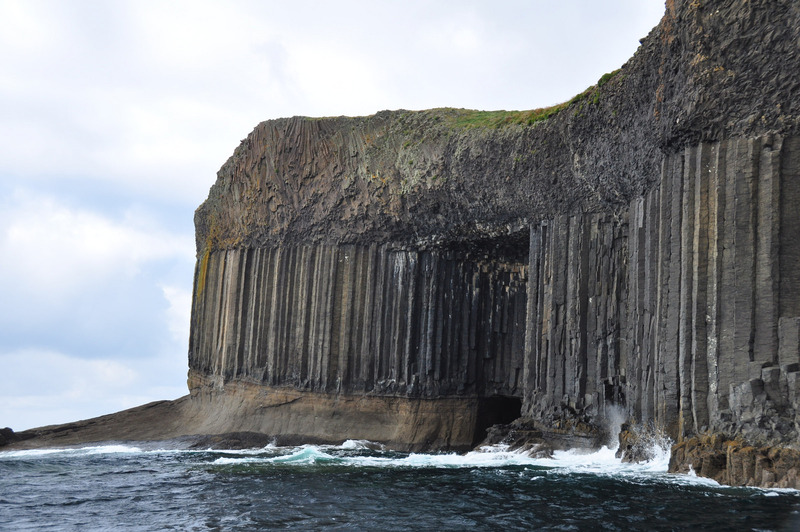 Its hundreds of columns made of basalt took shape 60 million years ago, due to a massive lava flow. The process of solidification and cooling of the lava has led to the hexagonal shape of the columns. Because of cave’s size and its proximity to the ocean, every sound leads to an echo similar to those created in cathedrals. 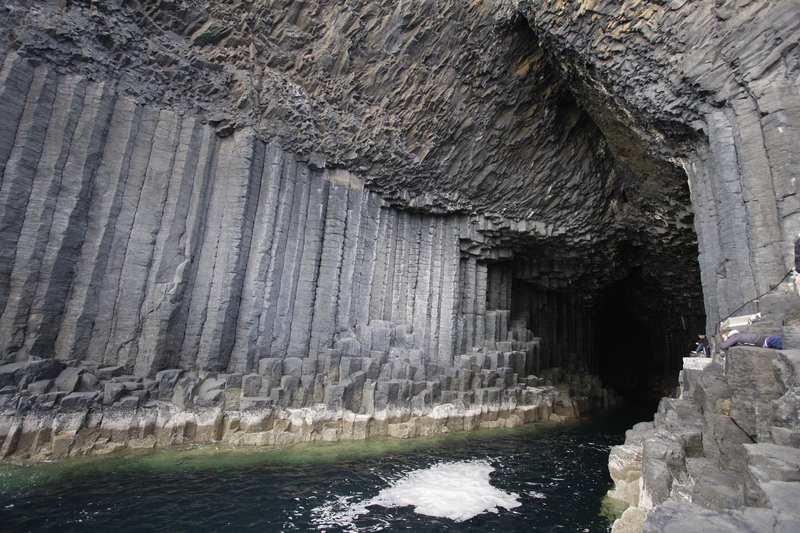 This phenomenon only amplifies the beauty and the mystery of Fingal’s Cave. Consequently, it is no wonder that the popularity of this natural sightseeing objective has gradually increased over the centuries. Even though Jules Verne or Queen Victoria have visited the cave, it was not until 1829 that it became known worldwide. 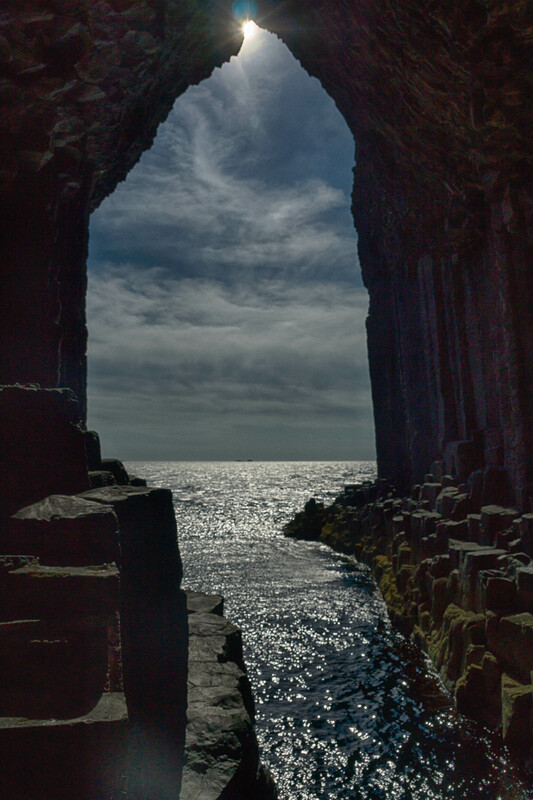 Inspired by the unique echoes of the cave, Felix Mendelssohn – a romantic composer, wrote the “Fingal’s Cave overture”. Later on, the well-known band Pink Floyd released a song using the same name as the cave. While it is one of their earliest releases, the creation only adds to the popularity of this Scottish piece of land. 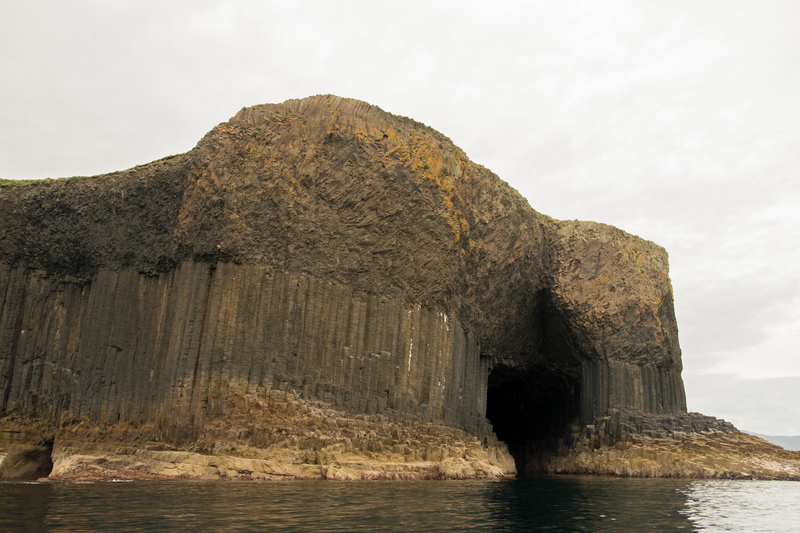 Fingal’s Cave can be visited during summer via special cruises, that allow curious visitors to see this wonderful source of inspiration. 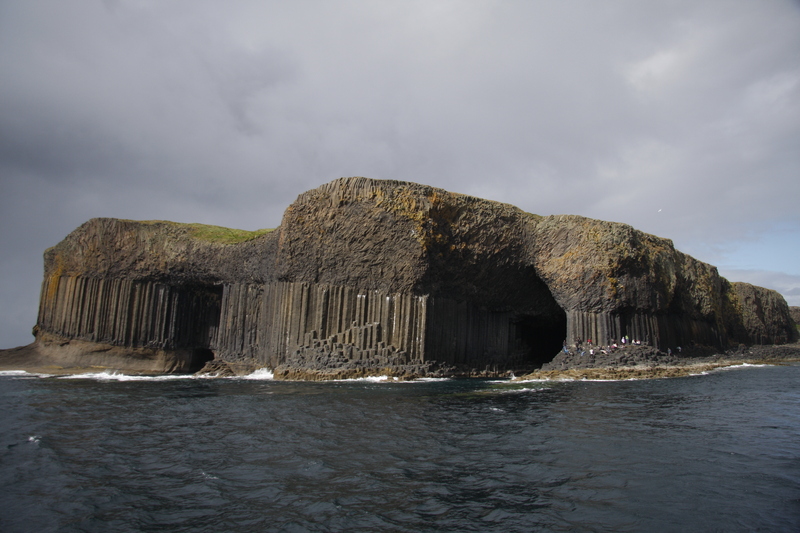 Fingal’s Cave is in Scotland, not Ireland.